Cute personalized birthday or Mother's Day present for Grandma. 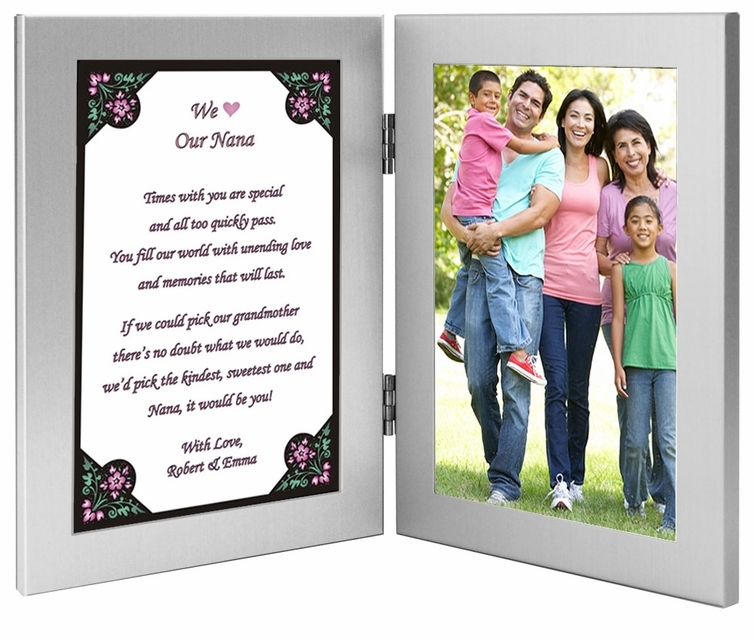 Customize with names and a 4x6 inch photo that is inserted after delivery. Surprise your grandmother with a gift that she can proudly display. A sentimental poem with an area for a photo. 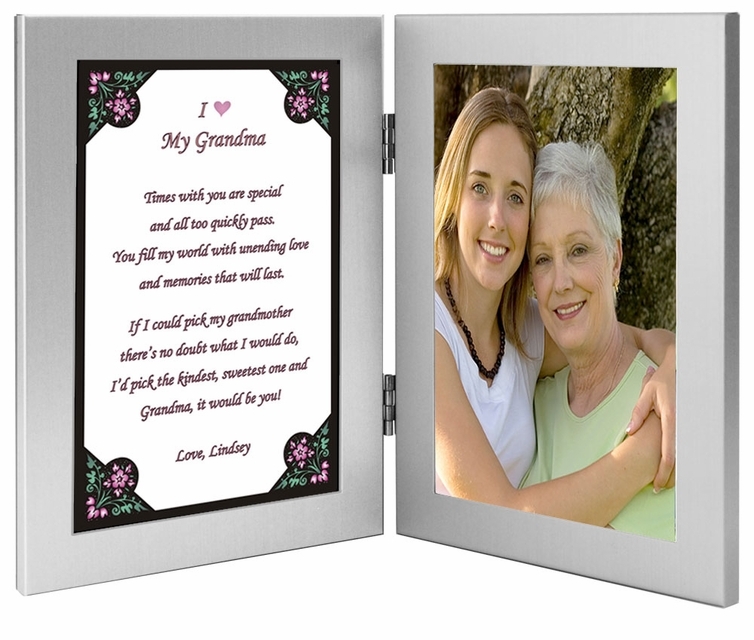 Makes a wonderful keepsake for Grandma's birthday or Mother's Day. and memories that will last. (Name), it would be you!